The format will be similar to our first workshop: Friday night is a mixer and installfest. Attendees bring their laptops, and, with the help of our volunteers, install anything they’re missing to run Rails. Saturday is the workshop itself, starting with a short general presentation at 10am. Then we’ll break into smaller groups for the workshop itself. Lunch is included, and child care and nursing/pumping space is available. If you came to the first workshop, you’re welcome to return for this one! Newcomers are likewise encouraged to register. When you register, you’ll be asked to answer some questions that will help us figure out how to allocate the class space we have. Lastly, we’re looking for sponsors to help us make this event fantastic. 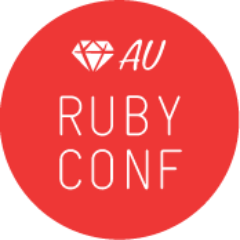 If your company or organization would like to assist, please email rubyworkshop at gmail dot com, which goes to both me and Sarah Allen. UPDATE: The fine folks at Engine Yard are buying lunch. Thanks EY! !